Something that makes Toronto truly unique is that willingness to share and communicate with people very openly inside the industry looking at the global pie as something we can all co-create and achieve together. Shopify’s Toronto office was initially the result of a stubborn but coveted marketing phenomenon. So the company, which was founded in Ottawa in 2006, opened a second office in Toronto, building the team around Craig. Over the next few years, Shopify’s second office grew to about ten people focused on marketing and growth. 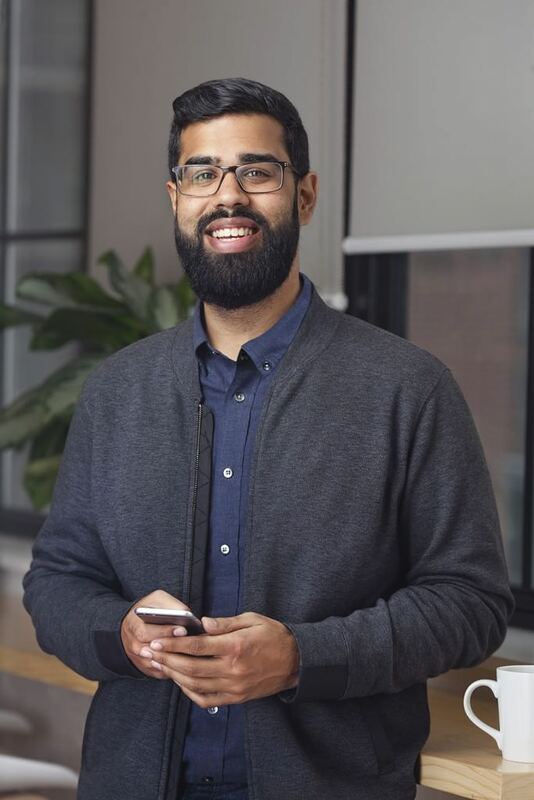 At the time, the company’s product development was still happening in Ottawa but in 2013, Jet Cooper, a user experience and design startup co-founded by Satish in 2009, caught the eye of the growing Shopify. The company acquired it, absorbing Satish’s team of 25 designers and developers into Craig’s team. “In the last two years the Toronto team grew to 130 or so,” says Satish. Looking back, the acquisition makes a lot of sense for Shopify; after all, a growing company needs to make strategic moves to top up its talent pool. But within the context of the overall startup ecosystem in Toronto, Shopify’s timing was impeccable. When Satish started Jet Cooper, using the word “technology” with respect to Toronto would more likely bring to mind the multinational companies with local offices in Toronto drawing from the marketing and sales talent. The result, he explains, is design and technical talent shifting from traditional agencies and service businesses towards the exciting technology and product development sector. The gravity of the swelling cluster has also managed to tug the tech talent from other places towards Toronto. That translates into vast potential for Shopify. But ultimately, it’s about synergy, about collaborating, sharing resources and working together, says Satish.